Book orders will be sent home tomorrow. If you are interested in getting some fresh books, please order by April 19th. You can also order online from any Scholastic order form; please use the code DZQH7. Our first auction was a HUGE success! We will have our next auction at the end of this month. I will be using items from my treasure box for these but would love to have some more items to add. Any gently used or new toys, books, stuffed animals, etc. would be welcomed and appreciated (NO candy or food please). Please mark April 19th on your calendar for the KES Career Festival, sponsored by Karen Shaia, School Counselor. I hope you enjoyed your spring break and were able to have some quality time with your families. We are ready to hit the ground running this last quarter of school. We have many activities and tests coming up so please read the entire blog post. This week we will introduce poetry and figurative language to support our reading and writing, continue our government unit in social studies with the test this Thursday, probability in math with a test next Tuesday (this is a change) and introduce our first vocabulary unit along with conjunctions in English. Homework will consist of EITHER Study Island for 80 minutes total OR Reading and Math Boxes. Our Spring Reading MAPs test will be given on Friday. Our first auction was a HUGE success! We will have our next auction at the endo of this month. I will be using items from my treasure box for these but would love to have some more items to add. Any gently used or new toys, books, stuffed animals, etc. would be welcomed and appreciated (NO candy or food please). THANK YOU SO MUCH to all who donated extra school supplies and items for our upcoming classroom auctions! They are truly appreciated. KES will hold our Festival of the Arts next Thursday, March 28th. Come on out to see the amazing talents of our students! From pieces of art to musical performances, they will astound you with what they can do! Doors will open at 6:00 pm and close at 8:00 pm. Please remember that anyone performing in the “Spoken Word Cafe” should report to the fitness lab (across from the cafeteria) 10 minutes before their scheduled time. All third graders are to meet in the music room at 7:00 for a quick dance practice as well. We will continue summarizing fiction and nonfiction texts, build and explore polygons, look closer at prefixes, and wrap up our unit on Earth cycles. Homework will consist of reading and math boxes OR Study Island practice, reviewing prefixes (spelling list 22), and reviewing Earth Cycles, moon phases and tides for Friday’s test. Students are now earning “Coyote Cash” for making good choices. These Cha-Ching dollars are from our Junior Achievement program. I would like to extend what they learned regarding earning, spending, and saving by using this “money”. All students have made wallets to store any Coyote Cash earned. We will have auctions throughout the end of the year for which they can spend their cash (or save until the next one). I will be using items from my treasure box for these but would love to have some more items to add. Any gently used or new toys, books, stuffed animals, etc. would be welcomed and appreciated (NO candy or food please). 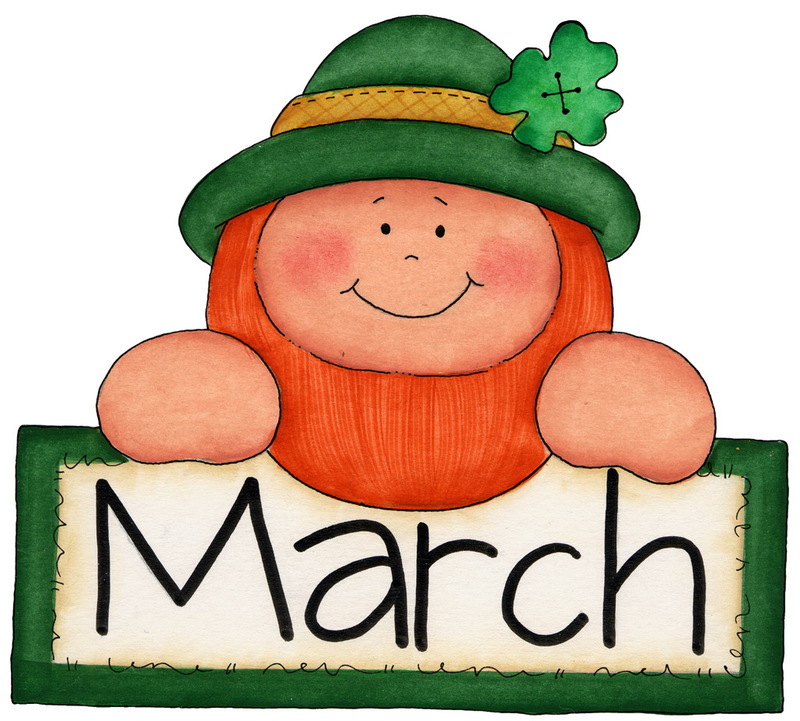 We hope to harness the “Luck of the Irish” as we wrapped up our learning the last couple weeks of the third quarter. We will work on summarizing fiction and nonfiction texts, autobiography/biography, continue to work on our writing, explore more with geometry with hands-on experiences (please see details below), and delve into Earth’s cycles in studying rotation, revolution, and the phases of the moon. Homework will consist of reading and math boxes and/or Study Island and spelling (list 21). SUPPLY CHECK-IN: As we move into the 4th quarter some student have started to run out, lose or break some of their personal supplies especially headphones. Please check in with your students to see if they have all the supplies they need. We have also begun to run low on shared items such as white and colored card stock, liquid glue, disinfectant wipes, scotch tape and are down to one functioning stapler. If you would like to help rebuild our supplies please sign-up at the following link: Classroom Supplies. Micheal’s and AC Moore craft stores has the best prices on card stock, especially if you use a coupon. Please make a note of these to assure your child will be present and able to take the MAPS and SOLs with the rest of us. Remember, Study Island is a great resource to help prepare for these assessments. The VA Department of Education also offers practice tests and released test questions for the SOLs. We will be practicing with these at school, but highly encourage you to take some time to have some one-on-one practice at home as well! This year presenters will speak with students for 15 minutes during rotations and share materials and equipment they use on their jobs. Your role would be to help students understand the importance education plays in determining your career choice. Please consider being part of our Kaechele Career Day Festival. If interested, then please sign up using this link Career Day 2019; http://goo.gl/forms/nQfxcMyFjA. If you have any questions, then email Mrs. Shaia at khshaia@henrico.k12.va.us. Don’t forget to check under the “Homework” tab to see what our focus is in school and what is expected at home. This is updated weekly along with the blog in order to keep you connected. As always, let me know if you have any questions! And just like that we are well on our way to the third quarter of the school year! Traditionally, the third quarter can be the most vigorous of the school year as there is a lot of new material and resources in addition to preparing for testing. In order to better prepare our students, we will be increasing computer testing to provide more exposure and practice. At home, please review missed PA questions and practice on Study Island. We will have a busy week with Young Scientist today along with a Soil presentation and a performance by the Richmond Ballet on Wednesday. Ending our week will be our Cycles in Nature PA test and spelling with the /or/ and /ar/ sounds. Our fraction unit will conclude next Tuesday with a test on identifying including mixed numbers, ordering, and equivalent, comparing, and adding/subtracting fractions. Book orders will been sent home on Thursday. If you are interested in getting some fresh books, please order by March 8th. You can also order online from any Scholastic order form; please use the code DZQH7 . As per my email this weekend, I am going to make it a choice as to which homework works best for you. Therefore, I sent home reading and math boxes on Friday. You can have your child work on these throughout the week or use Study Island NWEA (about 20 minutes a night total) to practice their math and reading skills. This week we will celebrate Valentine’s Day on Thursday. Please send in your decorated bag and enough valentines for the entire class if you’d like to participate. Please be aware that when working on Study Island there are various levels and methods it can be used. When studying for the SOL, students should click on VA programs —-> 3rd grade —-> Math or Reading SOL. (THIS WILL ONLY BE THIRD GRADE CONTENT.) When review for MAPS testing, use NWEA Path as these strands will be individualize for your student. It should be challenging but not hard. Students can watch lessons to gain knowledge on a particular strand. NWEA may require an adult’s guidance. If students are struggling they can stop the session and continue later with an adult/teacher’s guidance. Assignments given under “Bagley’s Brainiacs” are taken for grades. These can be taken more than once in order to bring up a grade. I will take the highest score to input in Powerschool. Please continue to use Study Island to practice “deeper” questions on the computer. Students need to STOP AND THINK – what is the question asking for? How can I PROVE this answer? Where is the EVIDENCE? When coming across new vocabulary words in nightly reading – define the word, break it apart (prefix – root – suffix), ask what other words might be on the same dictionary page, have them add a prefix or suffix to it and define the words new meaning, come up with synonyms and antonyms, etc. Ask your children to summarize things they are reading and living (what was the main idea about science, recess, lunch, math, etc.) In math, computation is always a great place to review especially subtraction with zeros and using known multiplication facts to find the product of unknown facts. Lastly, their academic journals are a great place to review materials. I realize that it is tempting for students to get a copy of the book and read ahead, however the strategies we are using will be much more effective if everyone stays with our pacing. By focusing on two or three chapters at a time, we are able to hone in on skills such as explicit & implicit questioning, inferences, predictions, inner voice, etc. 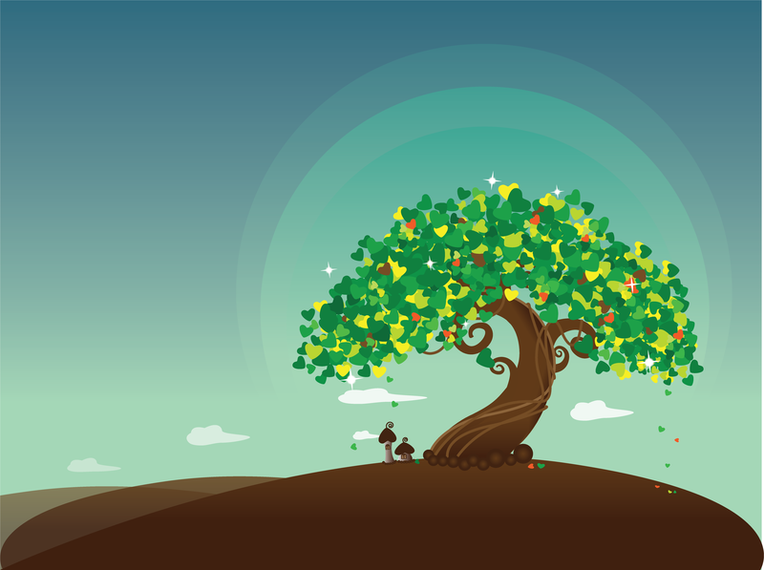 In addition, Wishtree‘s theme is not only one of global citizenship, but it also demonstrates the way that intolerance and racism can tear communities apart. It is important for us to be able to discuss these issues as a class in order to truly understand the value of acceptance and the “Golden Rule”. As always, thank you so much for your support. As your students continues to grow, so does their responsibility as a student. As we begin the third quarter, we will begin to enter Power Assessments as test grades which are weighed heavier than classwork and quiz grades. We will try to alternate paper and computerized test, however, it is crucial that students have exposure to the tools and format of these test as they mirror most computerized tests. 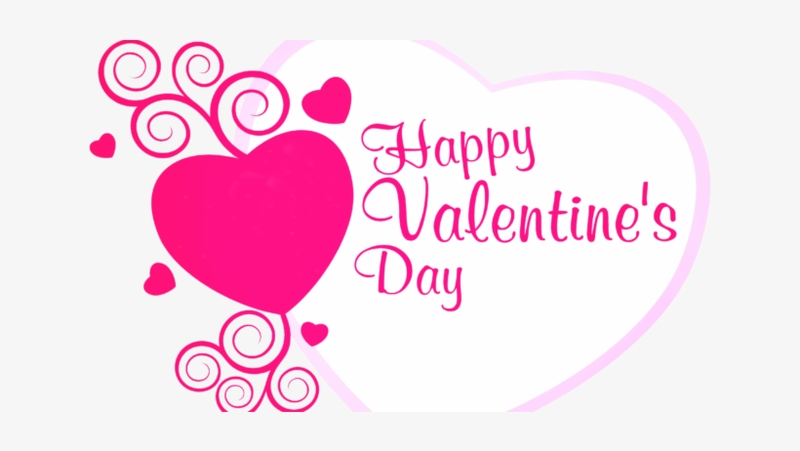 We will not be having a Valentines party, but students will be able to distribute cards if they would like as long as they include everyone. Random Acts of Kindness Month– every February KES celebrates random acts of kindness. We have many school wide events to help celebrate this month. Listed below are many of the opportunities for our coyotes to show kindness. February 11-15 Coat Drive for Caring Clothes Closet RVA: This campaign is sponsored by our KES community service club. Please send in gently used children’s coats to help support those in need for warm winter items. February 11-15 Children’s Hospital Foundations’ Change for Children Campaign: This campaign is sponsored by our KES SCA. 100% of the collection stay here in Richmond to support patients that are receiving services from Children’s Hospital of Richmond at VCU. Bring in any spare change for classroom change jars. As your students continue to grow, so does their responsibility as a student. As we begin the third quarter, we will start to enter some Power Assessments as test grades. These are weighed heavier than classwork and quiz grades. We will usually alternate paper and computerized test, however, it is crucial that students have exposure to the tools and format of these test as they mirror most computerized tests. With work habits, we expect student to be more responsible with writing the proper heading expected on their assignments and turning in assignments on time. Assignments that are outstanding (missing more than a week) will result in a 50% marked for the assignment. Please be vigilant in checking Powerschool for assignments marked “missing assignments”. We know this will be difficult for some students, however it is necessary to prepare them to move on to the upper grades. 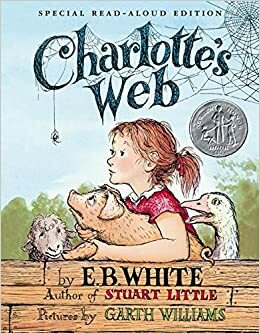 This week we will finish our fantasy read along, Charlotte’s Web, as well as comparing/contrasting it with the movie. Then we will begin our next read along, Wishtree by Katherine Applegate. I have chosen this as our Global Citizenship book as it is a powerful story that sends an importance message of acceptance and kindness. Students will be using Google through their Schoology accounts to digitally record their reading responses as we practice various reading strategies and explore deeper connections to this text. Junior Achievement programs help prepare young people for the real world by showing them how to generate wealth and effectively manage it, how to create jobs which make their communities more robust, and how to apply entrepreneurial thinking to the workplace. Students put these lessons into action and learn the value of contributing to their communities. We will be participating in JA: Our City, which introduces students to financial literacy and learning objectives for third–grade social studies, including how people manage their money and the importance of economic exchange within a city. More information will come home next Monday, when we will begin our weekly Junior Achievement classes along with our Social Studies unit on economics. HELP US ALL STAY HEALTHY! 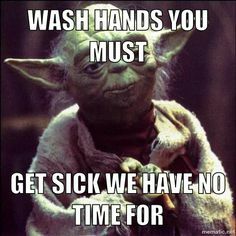 Please encourage your students to keep their hands clean as it is one of the most important steps we can take to avoid getting sick and spreading germs to others. This winter, we have had many viruses in third grade including strep and the flu. Please do not send your student to school with a fever and not until they are 24 hours free of fever without medicine. These precautions will help keep us all healthy. Also, remember to call the office in the morning to let the school office assistants know that your child is not feeling well. We will not be having a Valentines party, but students will be able to distribute cards if they would like as long as they include everyone. Decorated bags should be returned to school by Next Monday, February 11th.